Because the climate of Las Vegas USA is hot and dry, there is nothing more refreshing than the sight of water and the sense of water vapor in the air. Las Vegas is home to some beautiful fountains, some of which are designed to dance to music. 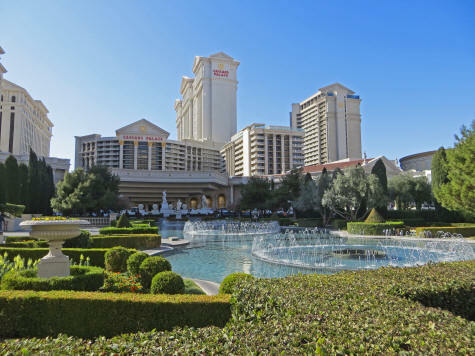 The fountains and ponds at Caesar's Palace is one of the prettiest water displays on the Strip. Visitors to Las Vegas USA should make a point of watching the dancing water show at the artificial lake in front of the Bellagio Hotel. The fountains there are synchronized with lights and music to provide a powerful emotional affect. Visitors can enjoy free shows every half hour after 3 PM on weekdays. Shows run every 15 minutes from 7 PM until midnight.